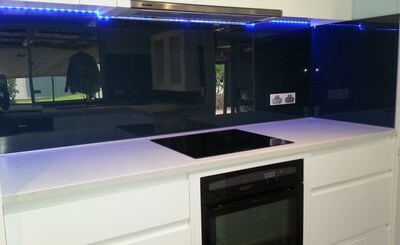 DIY Innovative Splashback Categories, Benchtops, Kitchen Joinery.The latest trend colours or choose a colour. Bring your custom designed interiors to light, be it in-trend or optional colour choice. Some times choosing your commercial or home decor colour is critical and colour trends may not be in your budget as other considerations must be given to the existing colour palette. 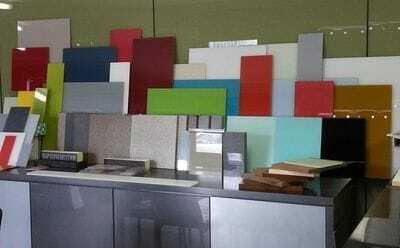 ISPS Innovations cover a broad range of custom designer interiors with our " motto " let your colour choice be your option. Pantone the world wide standard for the 2015 colour palette is inspired by a rich & tasteful earthy boldness like a good deep luxury red wine that textures and earthy red-brown colour. See below the Marsala colour of the year with the other contending colour choices displayed En Plein Air, showcasing cooler supple seasonal colour choices. ISPS Innovations cover a broad range of custom designer interiors with our "motto colour choice"
Bonethane high heat polymer, IPA Acrylic Splashbacks CulourTek Benchtops & Kitchen Joinery are Australian Made by ISPS Innovations and carry the Australian made logo. Note : ISPS cover all of the Pantone Colours reflective of the 2015 colour of the year selection which have been up on our website since the start of the year. #Pantone #ColoroftheYear 2015 #Marsala Always in front another first from #ISPSInnovations #InnovativeSplashback #Polymer Systems range. See to the right our custom built Kitchen, Benchtop and Bonethane high heat polymer DIY Splashback in the other Pantone selector colours, 19-4052 Classic Blue. 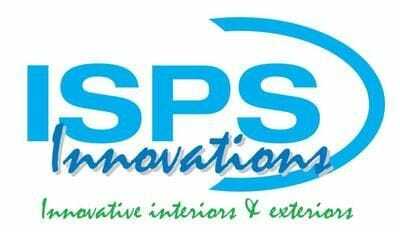 Call ISPS Innovations today for your free colour consulation.